Ultimate Blog Party '13 - WELCOME! 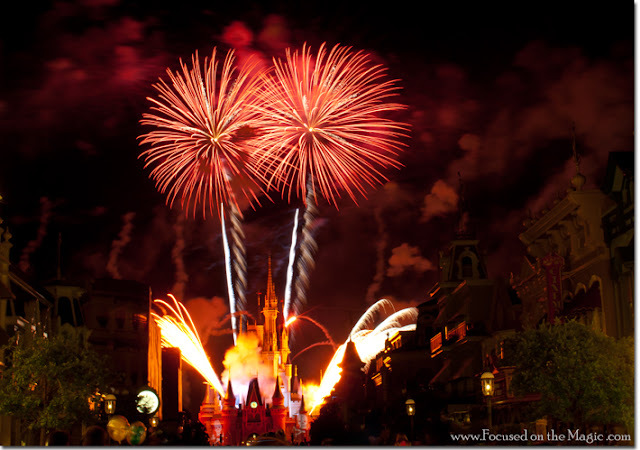 | Focused on the Magic : Ultimate Blog Party '13 - WELCOME! Ultimate Blog Party '13 - WELCOME! This is my third year partying with the Ultimate Blog Party. If you'd like, you can take your drink with you over HERE to read my introductory post from UBP11. 1. My name is Deb. I live in the countryside of New Jersey very close to Washington's Crossing with my husband and 2 sons and a dog named Einstein. 2. We enjoy spending time outdoors and traveling. Some of us enjoy playing music, open wheel race cars, making wine from our homegrown grapes, gardening, scrapbooking, photography and cooking. 3. I've been a photographer for 40+ years. Yup, I'm that old;) My photos have been published in travel publications, magazines and the NY Times. I was (years ago in a galaxy far far away...) the go-to-gal for celebrities and their pictures in the Hampton's and NYC. I am not a professional photographer by any means but I am a serious amateur who is still learning everything there is to know about photography and having a blast doing it. 4. I am an uber Disney fan. I love the parks and Disney cruising. We have been Disney Vacation Club members since 1997 at The Disney Boardwalk Villas. I've been to Disney World too many times to count in the past 20+ years and have taken 4 fabulous Disney cruises. I am not a travel agent but enjoy sharing my Disney expertise with anyone who will listen. 5. 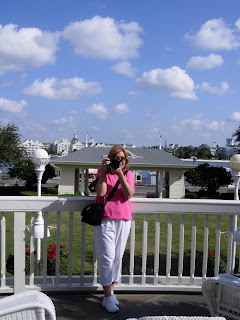 Here at Focused on the Magic I share my love of all things Disney with photography, travel tips, corporate news, Disney dining reviews and recipes. I have a strong connection with my friends in the Disney online community and enjoy meeting with them in the parks or online. Each week I host a Wordless Wednesday Blog Hop for bloggers to share their Disney pictures. 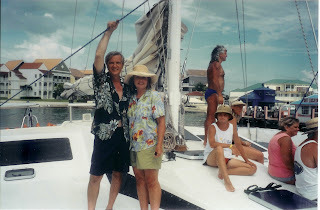 It's a lot of fun to share memories and visit with other bloggers. Clcik the button to see some of the most recent Wordless Wednesday posts. Thanks so much for stopping by! If you leave a comment, I’d love to go check out your lovely blog, as well. Have a wonderful time at the Ultimate Blog Party 2013 this week! Wordless Wednesday ~ Disney Hats Oh My! Wordless Wednesday ~ April is Here! find the time to stop by my site. Have a wonderful weekend! Thanks so much for stopping by! I'm heading over to your blog now:) Have a great weekend! Hi Deb! I recently stumbled across your blog and I just had to follow. I'm a fellow Disney lover, and a recent member of the Disney Vacation Club :) I can't wait to read more from you. Stopping by from the UBP13. Great to meet you! Hubby and I enjoy traveling and love Disney too but wish to go more. Looking forward to reading more. Visiting from #UBP13 and I'm a huge Pink Floyd, Beatles, and Disney fan too. Love your site, it's so much fun. Can't wait to learn more about you and read upcoming posts.